Its called as the vision of reality.It is so intelligent that it can respond to a tap,your voice,and even a glance. 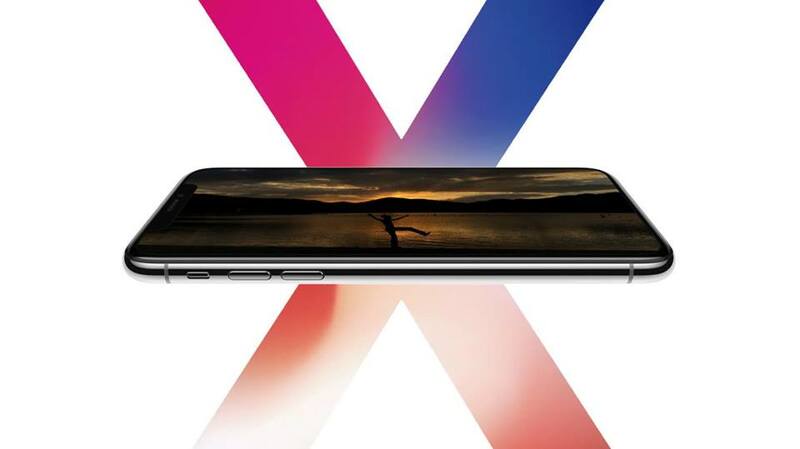 They created an amazing feature,its all screen.They used super retina display.Its a device which surrounded the display.An all-new 5.8-inch Super Retina Screen fills the hand and dazzles the eyes.Its beautiful curved design,and these corners are within a standard rectangle.When the measured as a standard rectangular shape,the screen is 5.85 inches diagonally. 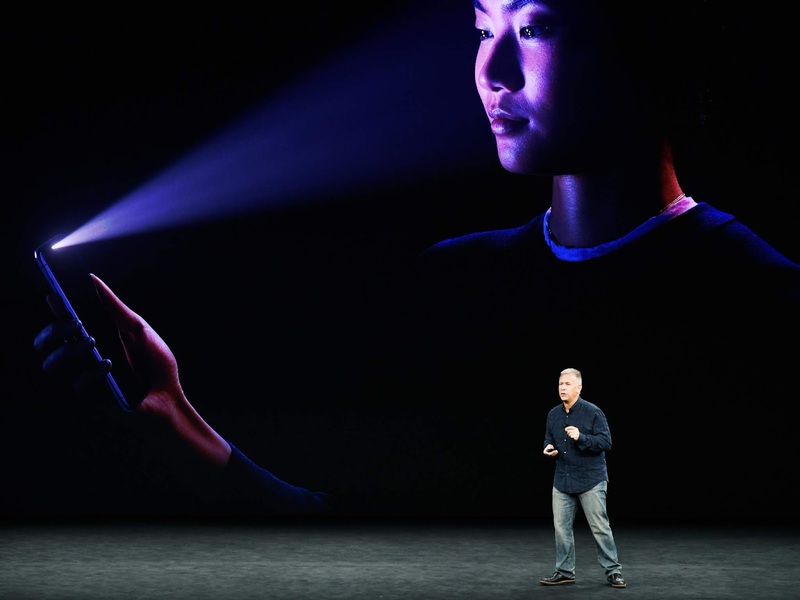 They used OLED screen as a first in the world,with accurate,stunning colors,true blacks,high brightness and 1,000,000 to 1 contrast ratio.They applied their better technology to developed,including the cameras and sensors that enable FaceID. iPhone X is splash,water,dust resistant and was tested under control laboratory with a ratio of IP67 under IEC standard 60529.But it is matter of sorrow that it is not a permanent solution and they didn't warranted for liquid damage. You haven't remember your password.Its time to change.Modern civilization need to like this feature.At now,your face is now your password.Face ID is a secure and private new way to unlock and authenticate.Even more,Face ID is enabled by the TrueDepth camera and its simple to set up.This feature projects and analyzes more than 30,000 invisible dots to create a precise depth map of your face. 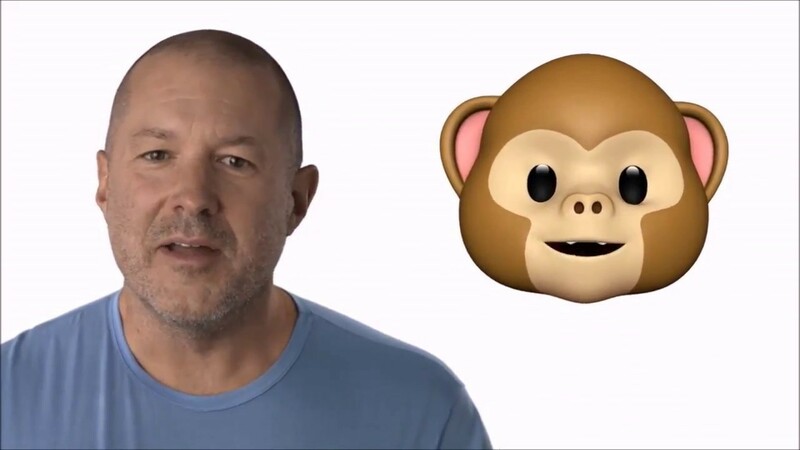 A new feature in portrait mode,Portrait lighting produces impressive studio quality lighting effects.The TrueDepth camera analyzes more than 50 different muscle movements to mirror your expression in 16 Animoji.Reveal your inner panda,pig or robot,and many more.How funny that! 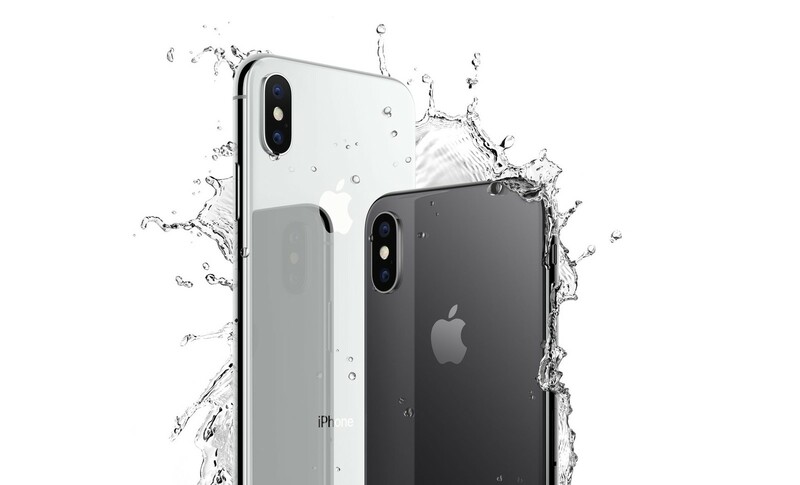 Super Human Intelligence:Its called Neural Engine.its new and latest technology from Apple.The most powerful and smartest chip ever in a smartphone, with a neural engine that’s capable of up to 600 billion operations per second.The four efficiency cores in the all‑new CPU are up to 70 percent faster than A10 Fusion. And the two performance cores are up to 25 percent faster. 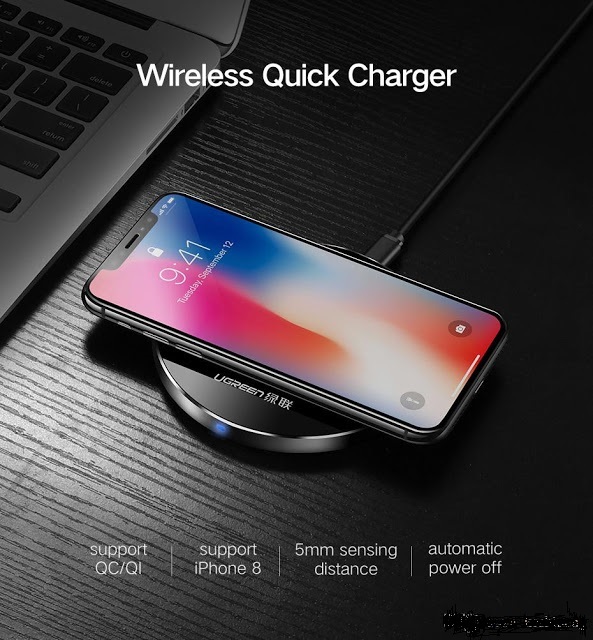 Wireless Charging:With no charging cable required, iPhone X is truly designed for the future of wireless.Its compatible Qi-certified wireless chargers sold separately.